GIVE AN EXPERIENCE TO LIVE! 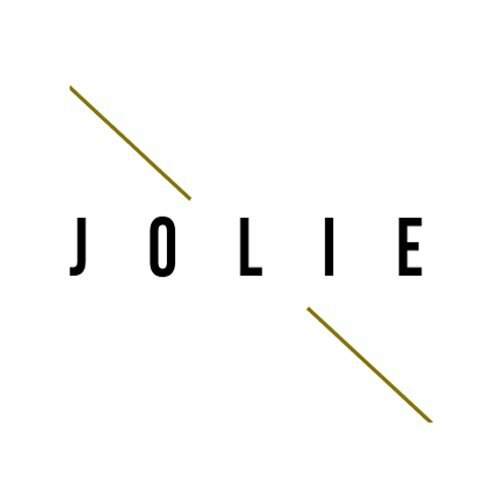 With Jolie you can make every occasion more memorable by an unforgettable experience. Choose the most current gift trends in events, travel, fashion, arts and culture, like a visit to a world-famous art museum, helicopter experience, spa and wellness center, or a delicious food and wine tour. 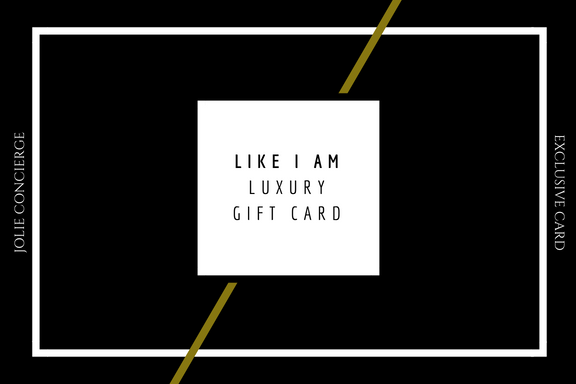 A Jolie Gift Card is the ideal gift for any occasion. Everything we recommend has been hand Picked And Tested. We work to take care of every single detail of your gift, tailored every packages for your needs. We are proud to offer a 24/7 Lifestyle concierge service 365 days ready to take care of your wishes. With Us, You Will Never Feel let Alone! A selection of the best in luxury travel, entertainment and hospitality from your favourite global bespoke luxury concierge.